Our day tours and walks are fully guided and consist of small groups. views, exceptional ecological importance and natural beauty, make Springbrook National Park an outstanding World Heritage Area to visit. eucalypt forest and montane heath. features in this World Heritage-listed park. offers an insight into the area’s logging history. Visit Natural Bridge by day to see a unique waterfall. A day of easy bushwalking, with our fun and knowledgeable guides. See giant rainforest trees, beautiful waterfalls, stunning lookouts, amazing plants, birds and other rainforest animals. 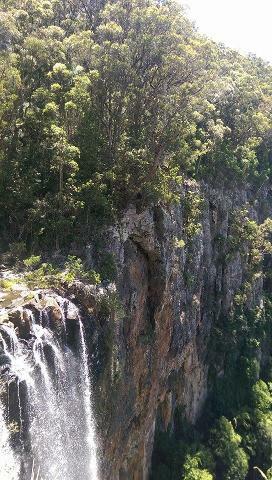 Springbrook National Park an outstanding World Heritage Area to visit. tours and walks are fully guided and consist of small groups. 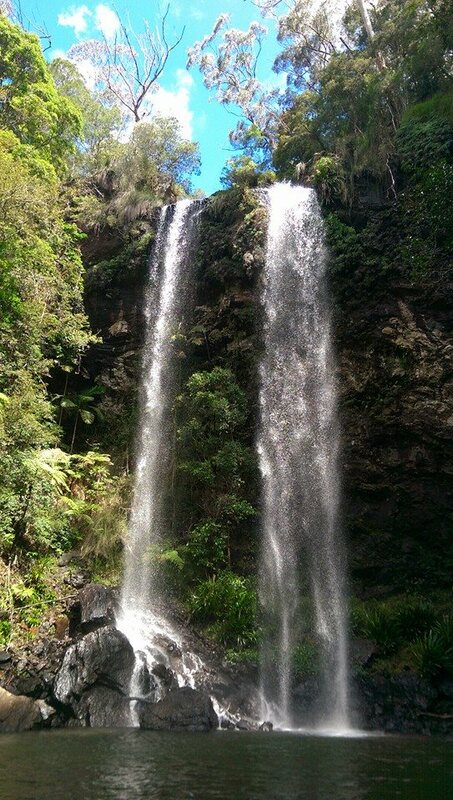 Discover the World Heritage Rainforest of Springbrook National Park through the eyes of a highly trained professional. 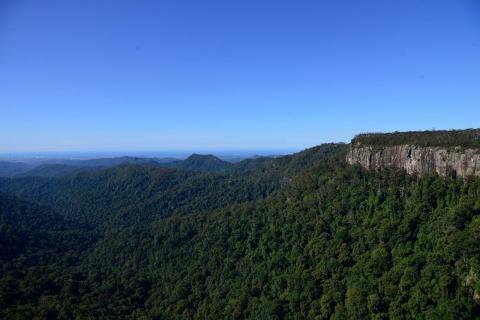 Your guide will provide you with insights into characteristics of these Central Eastern Rainforest Reserves. 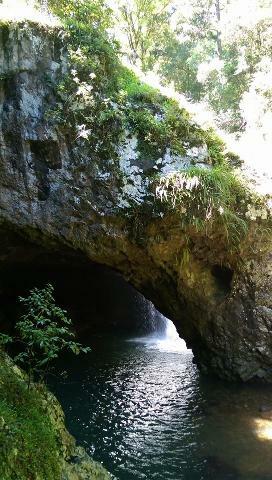 You start our program by visiting the spectacular Natural Arch. This amazing natural formation is a waterfall and cave all in one, courtesy of mother nature. Next we are off to Springbrook National Park. rainforest while walking the Twin Falls Circuit. you a little further, to the view points that most visitors miss out on. A fresh and healthy picnic lunch is provided onsite at Springbrook by your tour guide. Cool off in one of the many flowing pools, swim or dip your toes in the fresh cool water. as platypus, spotted quoll and wombats. such a great destination to explore!